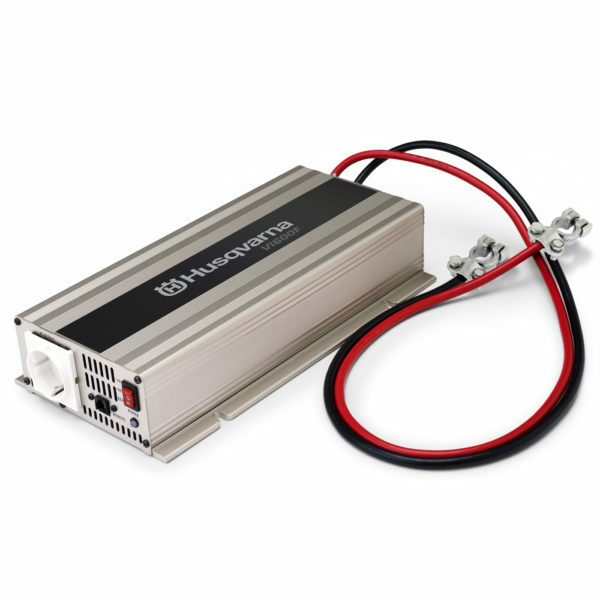 This Voltage Converter VI600F enables quick charging in the field by converting 12V DC from an lead-acid battery to 220V AC. 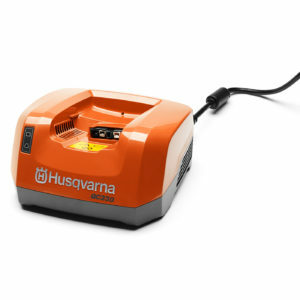 This Voltage Converter VI600F enables quick charging in the field of your Husqvarna battery-powered products, by converting 12 V DC from any lead-acid battery to 220 V AC for your QC330 quick chargers. 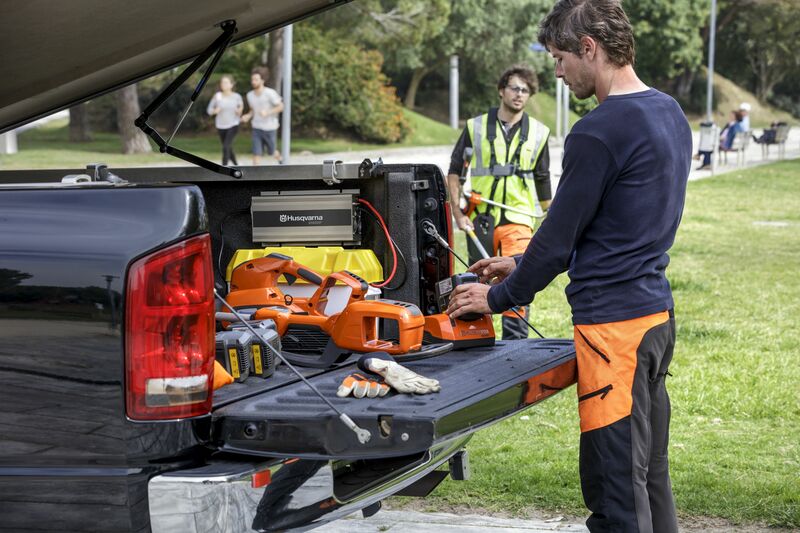 There may be times when your out on a job and the battery runs out. 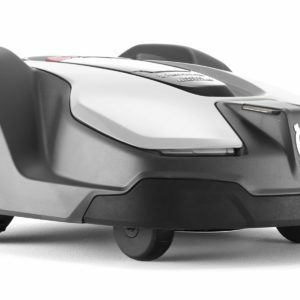 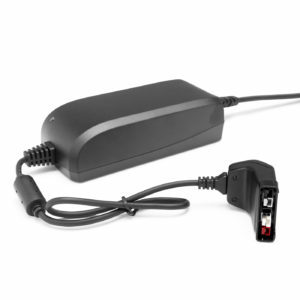 Simply connect this up to your van outlet and you will be able to charge your batteries on site and complete the job. 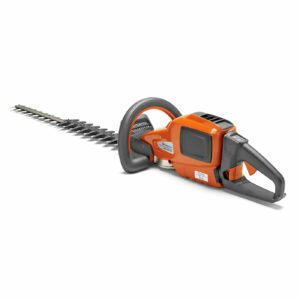 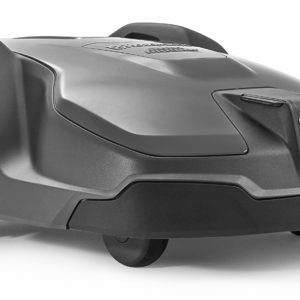 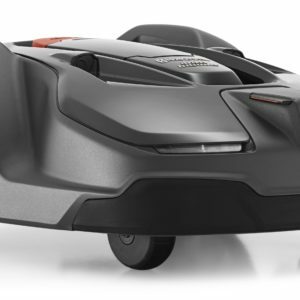 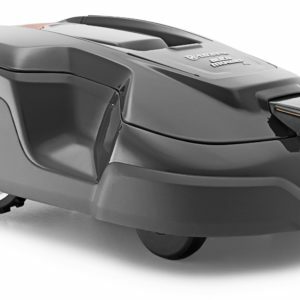 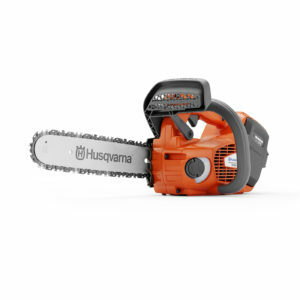 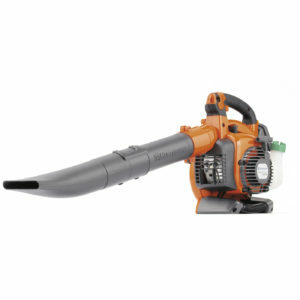 This is popular item with Husqvarna Battery Powered Tools. 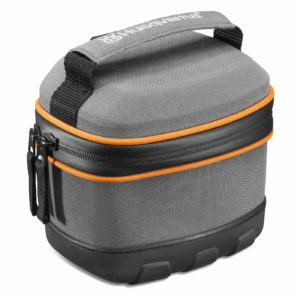 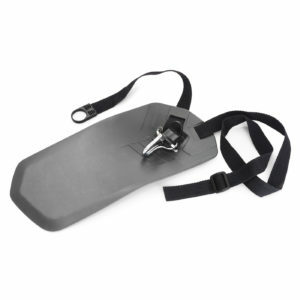 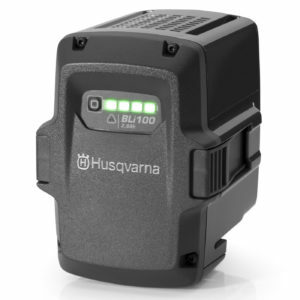 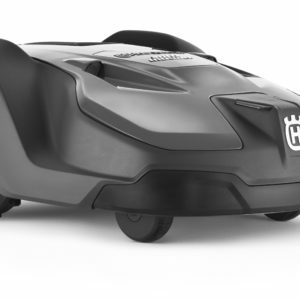 We stock a wide range of Husqvarna Battery Accessories. 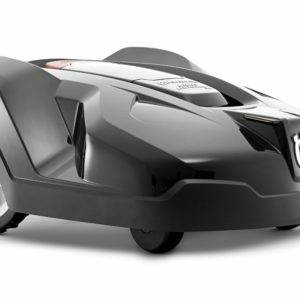 Please note battery not included in the price.